Amateurs are invited by Google to send clips for ‘India in a Day’. 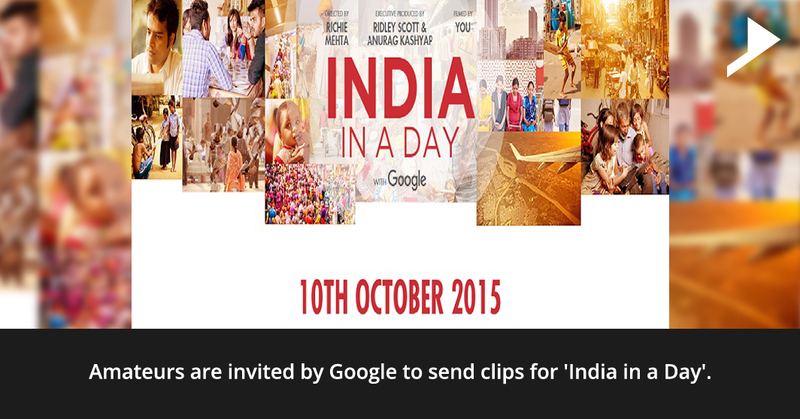 Home / Digital Marketing / Amateurs are invited by Google to send clips for ‘India in a Day’. Do you want to make your single day a memorable one? 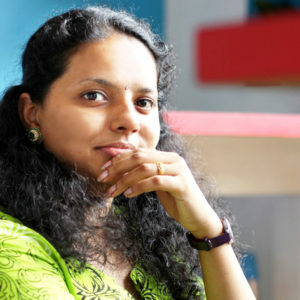 Amateurs from India are invited by Google to help in the creation of a full length user generated film about the daily life in India. A project titled ‘India in a Day” will provide you all, an opportunity to capture your ordinary life in a camera.On Oct 10 , you can grab a camera and capture your moments that day and then upload the footage to http://indiainaday.withgoogle.com. The clips will be sorted accordingly and the selected clips will be transformed into a film by the directors namely Ridley Scott, Richie Mehta and Anurag Kashyap. Contributors to this film will be entitled as co-directors as published in a press release by Google Inc. Here the size of the video will not at all be a matter of consideration.You can show off how do you connect with your family or your work life and your aspirations or the things you love about in your surrounding and many more things related to your life. The film is scheduled for release next year. So lets become a part of evolving India.